There are three steps to becoming a certified teacher through an online certification program. These steps progress you easily through the process with the goal of earning your Texas teacher certification. Begin the process now, so you are ready for the hiring season. For most schools this typically occurs from March through September each year. However, hiring in major metropolitan cities is year around. Candidates are able to work and study at home and at your own pace so completion times vary. The flexibility of an online learning environment allows a broader segment of the population to consider teaching and make the transition to the classroom. The admissions phase is the first step to enrolling into an online program. An applicant fills out an online application in order to apply for certification. General information is collected to properly review each candidate. Typically, a candidate will choose one certification area to pursue (i.e., Math 7-12), but sometimes are granted approval for multiple content areas. The major admission standards an applicant must meet in Texas is to possess a Bachelor’s degree from an accredited university and a GPA that is 2.50 or higher. The overall or last 60 GPA hours must be 2.50 or higher. Otherwise, additional certification requirements may be necessary when your GPA falls below 2.50. If the applicant is a graduating senior in the last semester of coursework at a college, they may qualify for contingency admission status. This allows an applicant to start a program while they are finishing a Bachelor’s degree. Contingency status cannot be extended if the applicant fails to obtain a conferred Bachelor’s degree. The admission process will also include several credential items that are needed. Most important is to send in an official conferred transcript and supporting transcripts for transfer credits. Other items needed may include professional references, writing samples, online teacher assessments, and interviews. An acceptance letter will be issued once a candidate’s approval is complete. 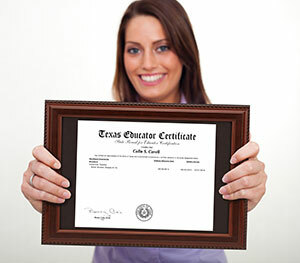 The program phase is the second step to becoming a certified classroom teacher in Texas. 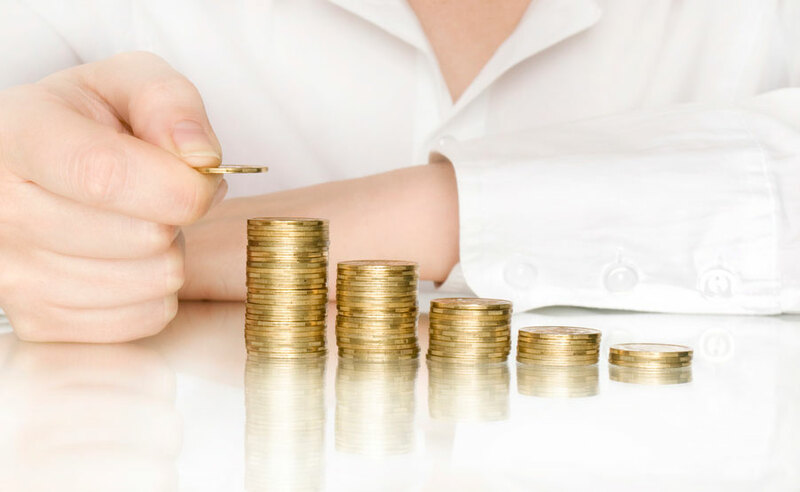 This step typically begins once accepted into a program and have paid the initial startup fee. During the program phase the candidate will be working on state mandated curriculum, observation hours, and testing. To become certified in Texas you must pass your TExES content exam and Pedagogy and Professional Responsibilities (PPR) exam. Bilingual candidates must pass the BTLPT and Bilingual Supplemental exam prior to beginning an internship. Special education candidates must pass a content exam, alongside the special education exam in most instances. Structured guidance is given within the online curriculum, online classes, and study material to help pass your content and PPR exam on the first try. The state of Texas allows a maximum of 5 tries per exam. That is why choosing a program that offers comprehensive study material and support is so important. Once a candidate passes the TExES content exam, a statement of eligibility is issued. This document can be given to administrators and principals during teacher interviews to highlight their readiness to teach. Candidates must pass a content exam in order to be hired at a school district, charter school, or TEA recognized private school in Texas. The field experience phase is the final step in order to become a certified teacher in Texas. This phase begins once a candidate is interviewed and/or hired for a teaching position in their content area or when committed to a clinical teaching placement. The content area passed must match the subject taught. The in classroom experience gained during field experience will help educate new teachers on how to be successful teachers for years to come. This option allows you to begin teaching while receiving teacher pay/benefits at a school in Texas. Starting salaries range from $40,000 to $55,000 throughout the state. Some stipends are available for upper level degrees or bilingual certification. While working the intern will be supervised by a mentor teacher at the school and a field supervisor from the alternative certification program. The field supervisor will make 3-5 in-class visits throughout the internship. In order to be successful, an intern must have positive recommendations from the field supervisor, program, and school administration. In order to complete a teaching internship, the intern must be in the classroom a minimum of 180 instructional days in order to complete state requirement for in-class field experience. Instructional aide, substitute, or volunteer positions do not count for instructional days. 1) Probationary Certificate: This option is for candidates that have passed both their content and PPR exam. A probationary certificate will run for one year once it is recommended. The certificate can be extended for two additional years if benchmarks are not met or classroom performance is substandard. A minimum of three field supervisor visits are required. 2) Intern Certificate: This option is for candidates that have only passed a content exam, but have not passed their PPR exam. An internship certificate will run for one year once it is recommended. An internship certificate cannot be extended past one year. A minimum of five field supervisor visits are required. This option allows for a more hands on training in the classroom setting. The intern is paired up with a cooperating teacher of the same content area The cooperating teacher will have a minimum of three years taught in that particular content area. A clinical teaching assignment will span 70 instructional days and will be set-up by the program in most instances. The assignment is non-paid, however. But it does offer a faster path to become a certified teacher. In order to qualify for a placement the content and PPR exam must be passed. Along with observation hours, classes, and curriculum benchmarks. During the assignment, a clinical teacher follows normal teacher hours and is involved in the entire classroom process. As the assignment progresses, the clinical teacher is given more responsibility from the cooperating teacher. By week eleven, the clinical teacher is teaching the class. The clinical teaching assignment is non-paid. However, the hands on experience and knowledge is vital to your long term success in the teaching profession. 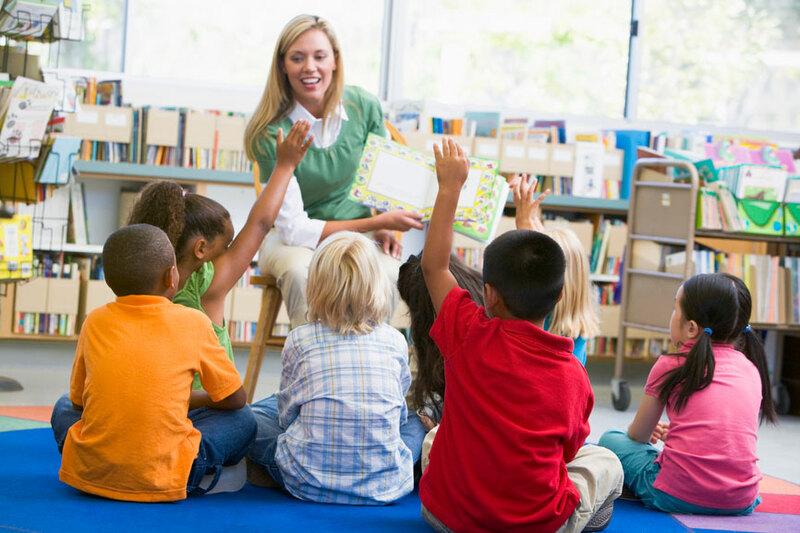 Once a candidate completes the admission, program, and field experience steps, they are eligible to be recommended for a Texas teaching certificate. In order to qualify a candidate must complete all program requirements and state requirements. All standard teacher certifications recommended are valid for five years before renewal is necessary.